The NEW Visibly Clear pore and Shine daily wash by Neutrogena visibly mattifies the skin and unclogs pores with an infusion of tangerine & lime - which smells delicious! The duel formula unclogs pores cleansing deep down for a more refined skin tone, whilst the mixture of tangerine & lime fragrance provides an uplifting experience. You can use in the morning and the evening - massage onto a wet face and rinse! 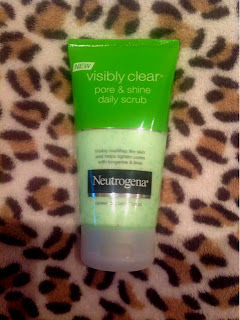 The NEW Visibly Clear pore and shine daily scrub by Neutrogena will also mattify the skin whilst tightening pores with the same scent of tangerine & lime. With the exfoliating micro-beads and salicylic acid, it cleanses deep down yo unclog your porters to visibly refine the skin. 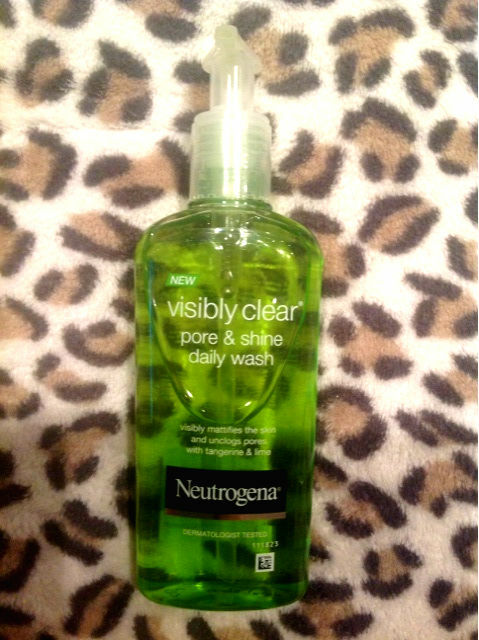 The formula is clinically proven to reduce 77% shine removing impurities in the skin. Massage on to a wet face once a day and rinse.